Hello. I am a college student working on becoming a teacher. I am taking a class right now that is discussing the use of technology in the classroom. 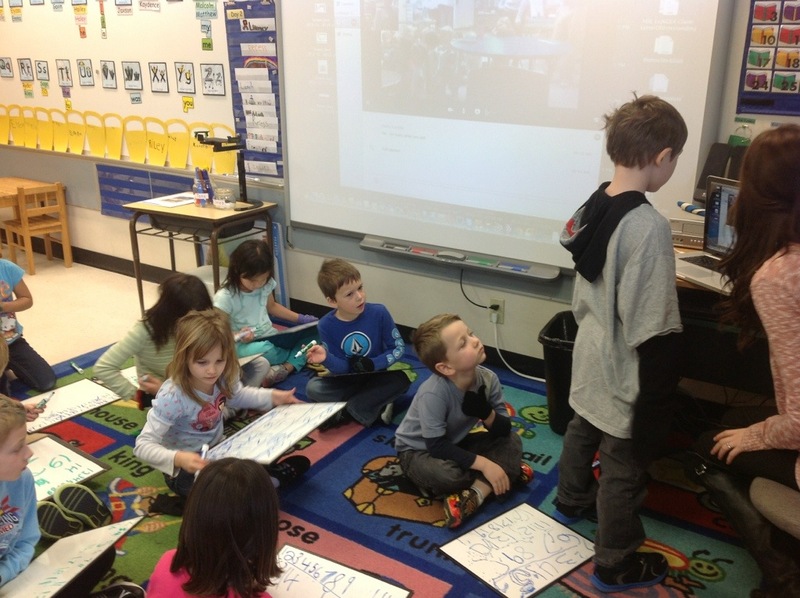 I enjoyed this blog about you using skype in your classroom. Do you do this on a regular basis or is it just every once in awhile? Do you only skype one other classroom or many others? Do you have any tips that will help me incorporate this idea in my classroom when I become a teacher? Sorry about all the questions, but I think this is something that I would enjoy doing with my future students. Also, I really like how you included your students into this blog page by having them create their own learning blogs. Great idea!! Thank you for your time. Have a blessed day! Thanks for your interest in this. Yes, we do it on a fairly regular basis with a variety of classes. I’m actually in the process of writing about this on my professional blog. Watch kathycassidy.com for an article about Mystery Number Skype. Thank you for your response. I will definitely be watching your site for more information. Have a blessed day!